Taizhou's GDP recorded 487.4 billion yuan ($71.6 billion) last year, registering an uptick of 7.6 percent year on year, local authorities said on Thursday. According to the Taizhou municipal bureau of statistics, the city's growth rate, ranking fourth in Zhejiang, outpaced both the national and provincial numbers, which stood at 6.6 percent and 7.1 percent respectively. The output of its primary industry rose slightly over the previous year to reach 26.4 billion yuan while its secondary industries' added value expanded by 8.7 percent to 21.8 billion yuan. Meanwhile, the figure for the tertiary industries was 24.2 billion yuan, an increase of 7.3 percent. The industrial added value of Taizhou in 2018 reached 189.5 billion yuan, up 9.4 percent year-on-year. Businesses with annual revenue of over 200 million yuan posted strong profit growth in the city last year. Statistics show that the aggregate profits of those companies reached 31.4 billion yuan, soaring by 20.9 percent, 8.2 percent faster than the previous year. 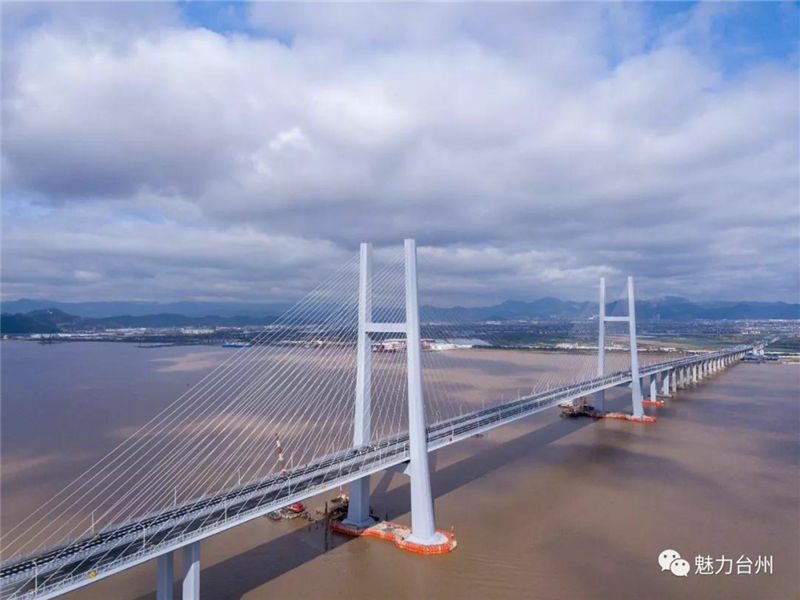 Experts from the city's bureau of statistics noted that Taizhou maintained steady economic growth last year against the complex global landscape, which highlighted the advantages of its economic structure where the private sector takes the lion's share. Copyright© The Information Office of Taizhou Municipal Government.